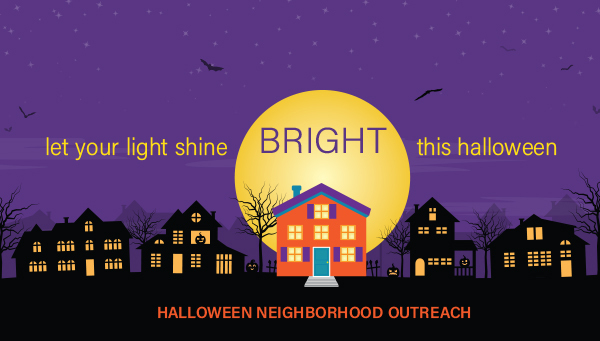 Join our church as we reach out to our neighbors and share the love of Christ during the Halloween season. Below you will find a video and a downloadable booklet that will give you some great ideas on how you can be a part of this great opportunity. Halloween Neighborhood Outreach promo video from Luke McFadden on Vimeo. Click here to download the idea book.